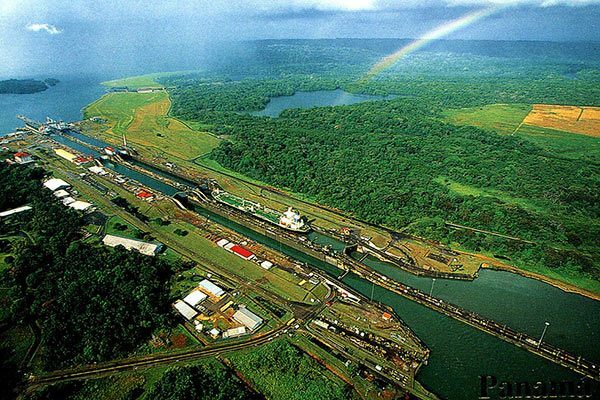 The Panama Canal is a man-made, 48-mile-long waterway that was created to connect the Pacific and Atlantic Oceans. This made sailing from the West Coast of the U.S. to the East Coast and South America — and beyond — far faster. Trade between nations has also increased due to this modern technological marvel. 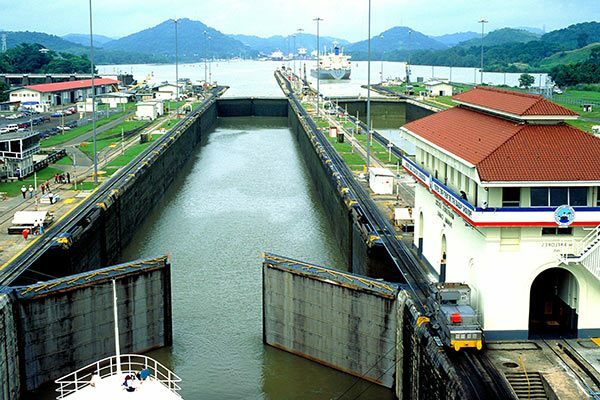 Panama Canal cruises are sometimes split into two categories: partial and full transits. 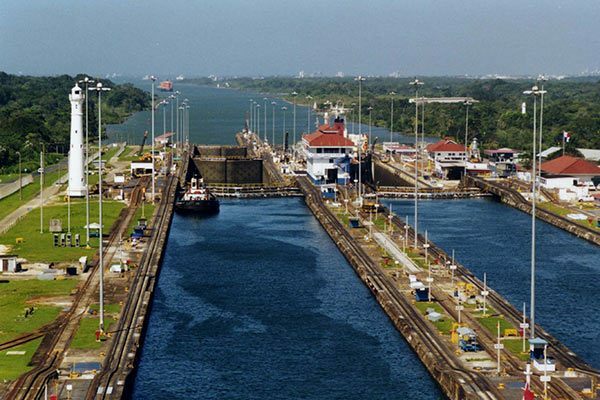 For instance, a partial transit might sail round trip from Fort Lauderdale, through Gatun Locks to Gatun Lake, and offer stops in beautiful Central American and Caribbean ports, including Cartagena, Limón, Ocho Rios, and Aruba. Full transit Panama Canal cruises sail one way. You may depart from a west coast city such as Los Angeles or Vancouver, cruise through the Pedro Miguel, Gatun, and Miraflores Locks, and stop in the Caribbean and Central America before sailing up to an East Coast destination port like Miami. Fleets that offer Panama Canal cruises are as luxurious or as low-key as you like. They include: Oceania, Holland America, Princess, Norwegian, and Seabourn. Experience the many highlights of Acapulco, including a show by the world-famous cliff divers! Snorkel the pristine waters of Cabo San Lucas. Afterwards, cruise to the famous Arch, the sea lion colony and Lovers Beach. 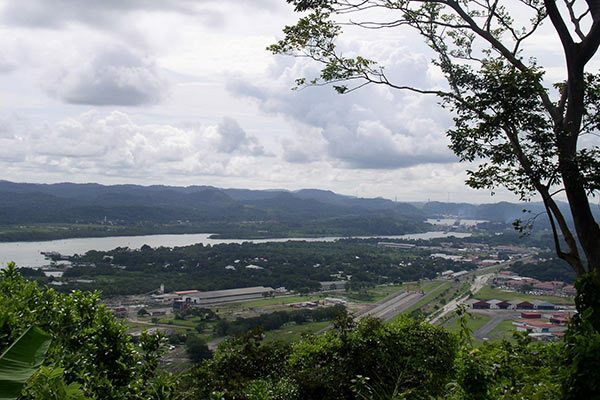 Panama’s unique geographic location has resulted in a wealth of diversity in plant, animal, and bird life and the impassable rainforest around Gatun Lake. This motor boat trip (with an average group size of only 30 people) visits Stingray City and makes two snorkel stops at the Barrier Reef. Get to know the city from the perspective of a local. See the most important aspects of the Central Pacific Coast and the rich wildlife of this fascinating region on this exciting tour. Whether you're looking to escape the stress or explore a foreign corner of the world, we have the perfect cruise for you! Booking a guarantee category? You pick the category & Carnival will assign you your stateroom on the day of embarkation. Offer Terms: Cruise rates are in US dollars, per person and based on double occupancy. Offer is capacity controlled. Carnival reserves the right to withdraw and/or change offer at any time without prior notice. 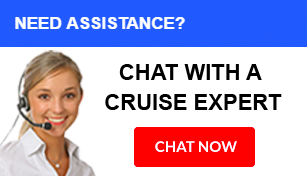 Cruise Fare does not include fuel supplements charges and/or government taxes and fees Government taxes and fees range from $37.06 to $319.82, and are assessed on a per guest basis and according to the itinerary. Carnival reserves the right to impose or pass any of these surcharges and no right of cancellation shall be implied. A non-refundable and non-transferable deposit or full payment are required at the time of booking. Full names are required for each guest. No name changes are allowed. Category restrictions and exclusions apply. Booking a guarantee categories IS/OV/BL/ST only. Guest may select stateroom type (e.g. inside, oceanview, balcony or suite), Carnival Cruise Line assigns the deck and location of the stateroom. Stateroom assignment will be provided at the time of check in on embarkation day. Super Saver, Instant Saver & Easy Saver fares do not qualify for price protection. Cancellation penalties apply. Offer Terms: 50% reduced deposit is applicable to sailings outside of final payment due date and is valid for all ships, stateroom types and sail dates. Deposit is non-refundable. Changes made to the reservation may result in the assessment of cancellation penalties or service fees. Full names are required for each guest. Carnival reserves the right to withdraw and/or change offer at any time without prior notice. Price Protection applies to the cruise fare only and does not include Taxes, Fees and Port Expenses. Taxes, Fees and Port Expenses range from $48.38 to $412.00, and are assessed on a per guest basis for all guests according to the itinerary. Early Saver fare is backed by a unique price protection policy (only available to bookings made in USD currency) that allows you to adjust your cruise fare to the best available fare for a like category stateroom (no downgrades allowed) advertised by Carnival and available to the general public. Price protection will be subject to the prevailing Taxes, Fees and Port Expenses and/or fuel supplement if applicable. Carnival will honor your request for price protection if the reduction on the total amount paid for your booking results only from a lower cruise fare and not from the booked ancillary services, such as air, transfers, pre-paid gratuities, or Taxes, Fees and Port Expenses. 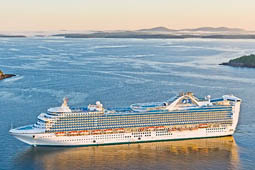 The guest is responsible for increases to ancillary services such as air, resulting from changes to ship and/or sail date, or adjustments to cruise fare. Early Saver price protection does not apply to group rates, membership programs, charters, select promotional fares, travel agent rebates, or other travel agent promotions not offered by Carnival to the general public. When re-pricing to a new promotion, guest assumes all terms and conditions of the new promotion and may forfeit any or all features associated with the original fare, such as cabin assignment, onboard credit, an upgrade, special deposit and payment terms, etc. A $50 change fee per guest will be assessed for ship and/or sail date changes made prior to final payment due date. Remaining funds are nonrefundable/nontransferable and will be held as a future cruise credit to be applied to your cruise fare on a sailing within 24 months from the date of cancellation. Guest may select the stateroom, but a minimum purchase of category 4A is required. Upgrades are automatically assigned at the time of booking and are based on availability in like to like categories only (interior to interior, ocean view to ocean view, and balcony to balcony). Free room location upgrade is not available on upper/lower, obstructed, and cove categories. Offer does not apply to Carnival Australia. Offer is applicable on new bookings made between April 17, 2019 and April 18, 2019. Offer is applicable on sailings through April 2021. 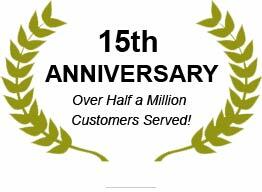 Book today & we will give you a FREE 2-category upgrade! *upgrade is only available on select categories and is automatically reflected in the price of the cruise.